Johnson & Johnson completes acquisition of Auris Health, Inc.
Johnson & Johnson has aimed to innovate full continuum procedures like open, endoluminal, robotic and laparoscopic. Johnson & Johnson has reportedly announced that its subsidiary Ethicon, Inc., has acquired Auris Health, Inc. for approximately $3.4 billion in cash. The payment of additional contingent of up to $2.35 billion will be made after reaching certain predetermined milestones. According to the press release by Johnson& Johnson, the company will advance its commitment to fight lung cancerand develop its digital surgery portfolio across multiple surgical areas withrobotic platform technology of Auris Health which is currently being used indiagnostic and therapeutic procedures in the lung. 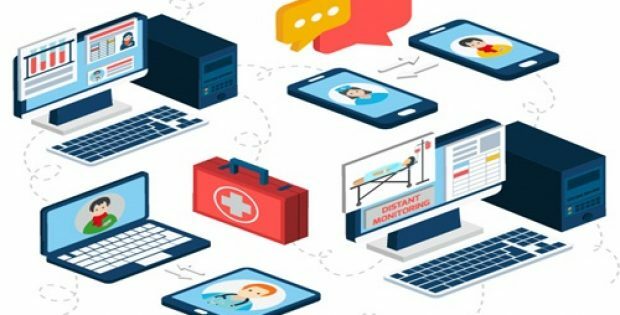 Ashley McEvoy, Executive Vice President and Worldwide Chairman for Medical Devices, Johnson & Johnson, stated that the company is focused to build a connected, data-driven digital ecosystem that can complement our market-leading surgical solutions with advanced technologies to improve the patient experience. Auris has differentiated innovation and zealous team which will help Johnson & Johnson to intensify the power of digital surgery to fulfill unmet clinical needs and lead a transformation in surgical care and lung cancer intervention, he further added. The collaboration of Johnson & Johnson with Verily and Orthotaxy will help Auris technology to complement robotic platform technologies currently in development in general surgery with Verb Surgical. Johnson & Johnson has aimed to innovate full continuum of procedures like open, endoluminal, robotic and laparoscopic. The transaction will be further discussed in its upcoming quarterly earnings call on April 15, 2019. For the record, the US-based Johnson and Johnson, headquartered in New Brunswick, New Jersey, is a healthcare manufacturing company dealing in medical devices, consumer packaged goods and pharmaceuticals. The company is serving for more than 130 years and intends to improve affordability and access and create healthier communities everywhere.